We all wish we slept better. I invite you to join me, a sleep neurologist, in discovering best practices and reasons to take action now. Every day, I meet people in clinic who need help getting a better night’s sleep, for many reasons. Whether you’re dealing with a medical condition or a crammed schedule, the quest for improved sleep is something that affects all of us. With insufficient sleep we risk our health and happiness. Chronic sleep deprivation can increase our risk for many medical problems, can decrease quality of life, and even increase the risk of car crashes. Studies have shown a sleep-deprived person’s hormones change, making them feel hungrier than they would if they’d slept a sufficient amount. And other research found people who didn’t sleep well were less likely to sustain good behaviors they wanted to change. That’s why I’m excited to be part of an open, free educational opportunity. Along with my colleagues at the University of Michigan Sleep Disorders Center, I’m excited to share what I’ve learned and shared with my patients during my career as a neurologist specializing in sleep. Anyone, anywhere can join our Teach-Out to learn about sleep deprivation and make a meaningful life change. The Teach-Out covers the basics of improving your sleep. 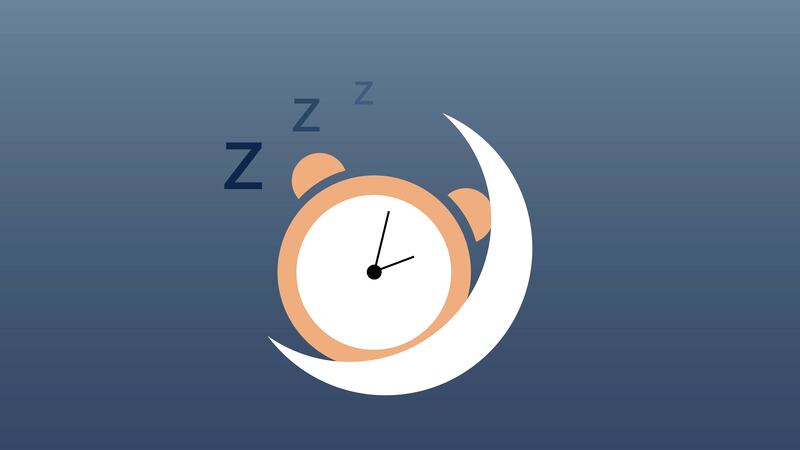 We discuss how sleep works and why it’s so important to get a sufficient amount each night. Many people are stuck in poor sleep habits. Maybe you just need a reminder not to watch TV in bed because of the blue light, or maybe you’re having a lightbulb moment right now. We’ll go over these and other easy solutions you can implement tonight so you wake up more refreshed starting tomorrow. Our team of University of Michigan faculty also want to prepare you to make a difference for your family and friends. You’ll learn strategies to help your community sleep better and advocate for change where you live. You can access the learning materials now at https://www.coursera.org/learn/sleepdeprivation, and then take your time going through these lessons when it’s convenient for you over the next couple of weeks. I’m excited to start these important conversations around dinner tables across the country, and even worldwide. Our team will be watching for your tweets @UMneurosciences or using #SleepChallenge to see how it’s going. Dr. Shelgikar completed her medical degree at Wayne State University, and a certificate in Health Sciences Education at the University of Louisville. She completed a residency in neurology at Emory University in Atlanta, and a fellowship in sleep medicine at the University of Utah. Dr. Shelgikar's clinical and research interests include effects of sleep deprivation, assessment of alertness and driving safety, and sleep disorders in pregnancy. She also has a strong interest in medical education, serving as the program director for the sleep medicine fellowship.